Manchester United have snapped up five Huddersfield Town youngsters who were released by the recently promoted club following a downgrade of their youth facilities, according to the Daily Mail. Huddersfield Town had decided scrap their youth teams from Under 16s down earlier this month and consequently, the Yorkshire club released a host of their young players without prior warning. As a result, the players have been left unattached and many Premier League rivals of Huddersfield are working to sign the youngsters, with hopes of grooming them for future success. Manchester United are apparently the team that have moved the quickest for Huddersfield’s young players, with the Red Devils already completing the signing of no less than five prospects from the Terriers’ former youth team – as reported by the Daily Mail. 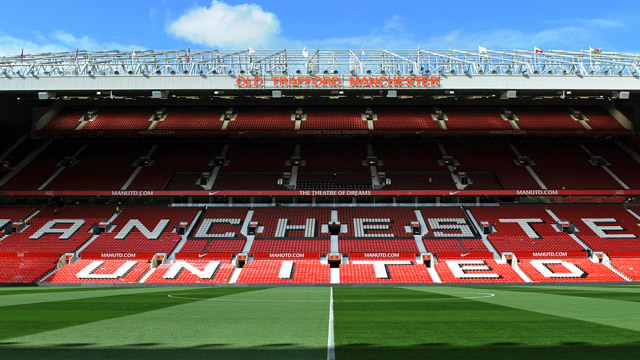 The youngsters which Manchester United have signed will have the option to continue their education at Yorkshire or move to Ashton-on-Merry School, which is much closer to United’s famed Carrington training ground. Huddersfield may probably rue the decision to downgrade their youth facilities as many of these players were expected to have decent future in English football. Two of the released players had even shown early promise, having earned themselves a call-up to the England U-16 squad and they will now be looking to revive their fledgling careers at Old Trafford.